2019 is officially here and with it will come a slew of new video game titles to look forward to playing. With that said, now’s a good time to start marking down what video games to keep an eye on when they officially launch next year. Let us lend a hand, in this list, in particular, we’re going over the top racing video games launching this year. Mario Kart is a long-running series and it’s not something that would be unfamiliar to you. This kart racer takes a series of characters from the Mario franchise and pins them against each other in a series of track races full of power-ups and weapons. This series has been exclusive to Nintendo’s platform release however that is soon changing as its one of the game series of Nintendo’s that will be launching on both iOS and Android. This game is slated to launch within the Summer of 2019 and we haven’t actually received any footage or gameplay for this title. Instead, we only know that the game will be free-to-start much like Super Mario Run. If you haven’t already played a Trials game then you’ll definitely want to pick up Trials Rising when it launches in 2019. The game was unveiled during Ubisoft’s E3 2018 press conference where developers promise much more chaotic and insane courses for players to complete. As always, you’ll be controlling a motorcycle across several courses all while avoiding outlandish obstacles. Thanks to the motorcycle physics, players will make some over-the-top crashes. But with some practice, gamers can soon master each course after learning from past mistakes. Dirt Rally is developers Codemasters overall revised installment to the Rally series. Essentially, Dirt Rally morphed from the Colin McRae Rally series which first came out in 1998. Within the game, players will race in a variety of off-road terrain tracks on tracks set all over the world. Likewise, select tracks may have various weather conditions that could alter the overall feel of the vehicle you’re racing with. There is a total of seventy different cars to choose from and over thirty stages. Now since Dirt Rally has released, Codemasters has returned to give players a brand new experience with Dirt Rally 2.0. Just as before, players will be receiving a realistic physics racing experience but now with a new weather system. It seems that weather conditions will not only play a role in how the car handles on the track but your visibility of the road. 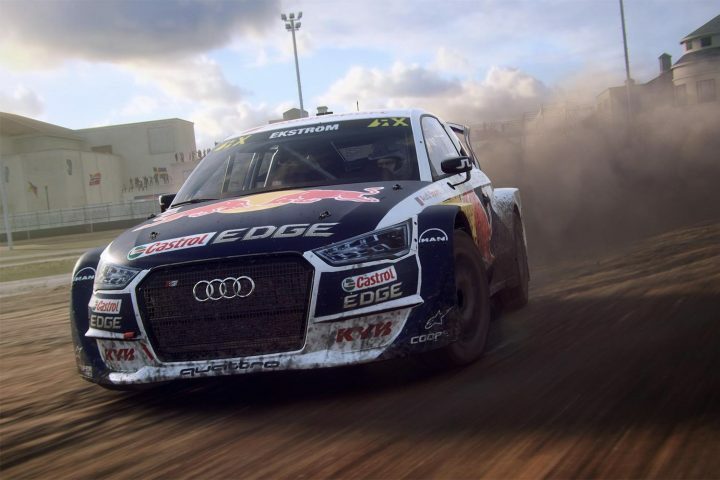 Currently, the game will release with a total of fifty cars to choose from and eight circuits from the FIA World Rallycross Championship. If you loved the classic Burnout series then you definitely won’t want to miss out on Dangerous Driving. This upcoming title from developers Three Fields Entertainment has crafted up a successor that takes all the elements we loved from the Burnout series and brings them to the latest generation platforms. Luckily the development team is made up of former Criterion Games studio which was the creators of the Burnout series. For those who may be unfamiliar with the Burnout franchise, this game series focuses on intense racing with plenty of car wrecks along the way. Players are not only rewarded by the position they cross the finish line but the points racked up along the way. You’ll find yourself earning points for near-miss collisions and causing other players to wreck. Of course, there will be a few game modes available which may alter the goals you’ll need to accomplish during the race such as eliminating opponents, leaving yourself the last man racing. 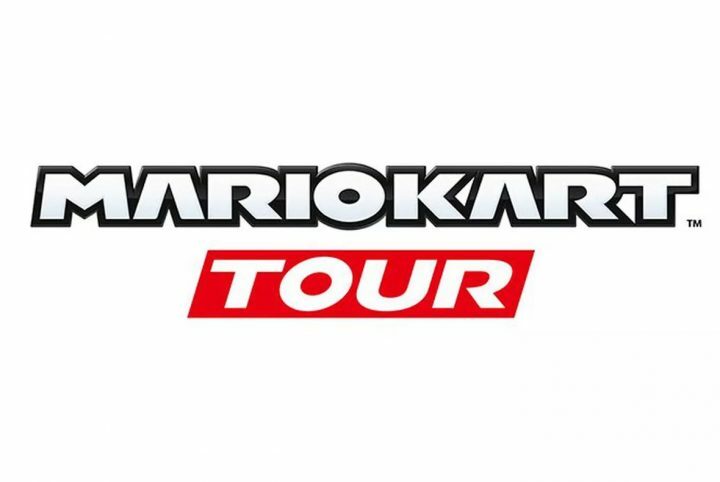 Nintendo really set the bar high when it comes to kart racers thanks to the Mario Kart franchise. While Nintendo is doing well with their exclusive franchise, Sega has opened up the Sonic Racing series from the start in 2010 with Sonic & Sega All-Stars Racing. Essentially, this is very similar to the Mario Kart gameplay but instead of Mario and the cast of Nintendo characters, you’ll be trading them off for a cast from Sega’s line of video game titles along with tracks designed around their various IPs. This upcoming title will be similar to the previous two installments though developers, Sumo Digital, are hoping it stands out enough to be its own title when it launches into the market later this year. One of the ways that Sumo Digital is making Team Sonic Racing different compared to previous installments is that they are dropping out all IPs outside of Sonic. Instead, the installment will solely be based around Sonic, the cast of characters within it, and likely memorable courses made from the franchise. Whether dropping the rest of the Sega line of IPs from the title will hurt the number of units sold for the game remains to be seen. There are several fun little racing games but when it comes to kart racers, most would recognize the Mario Kart series. Back during the days of the original PlayStation, there was another kart racer that easily caused some competition towards the Nintendo kart racing exclusive. Based on the popular Crash Bandicoot franchise, developers Naughty Dog offered gamers a chance to take the cast of characters in a kart racer that proved to be an excellent title. Now gamers can relive the experiences they had originally but with the latest platforms. Crash Team Racing Nitro-Fueled is a remaster of the Crash Team Racing video game which will be built up with new assets along with new content such as tracks, kart customization, and online play. This game was announced during The Game Awards so we don’t have a plethora of information about it right now, especially during the coverage of this article, but we imagine there won’t be anything too drastically different from when the game first released.